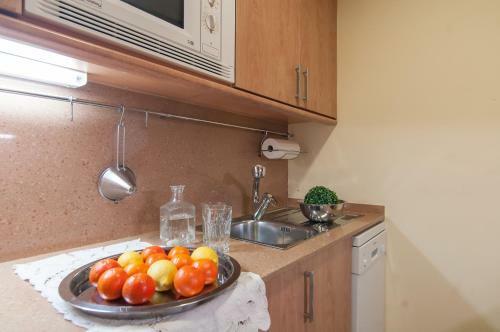 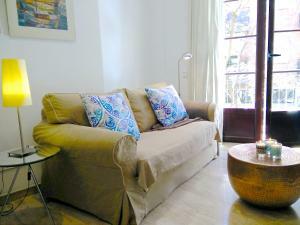 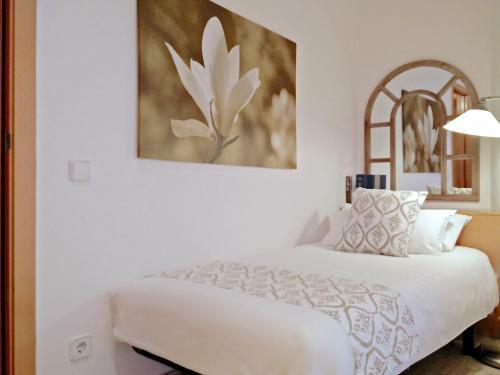 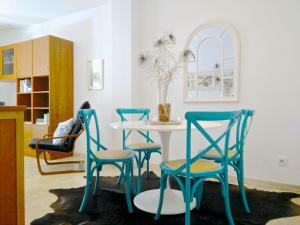 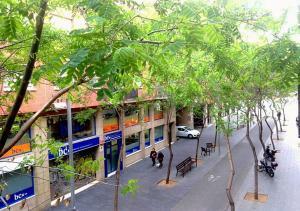 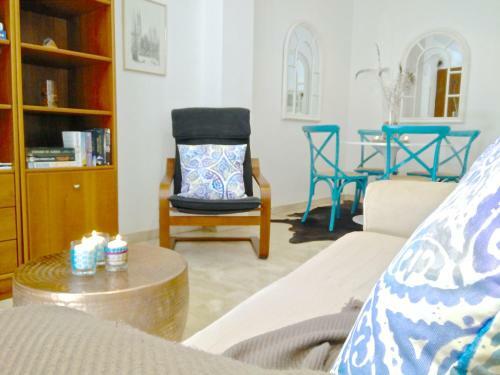 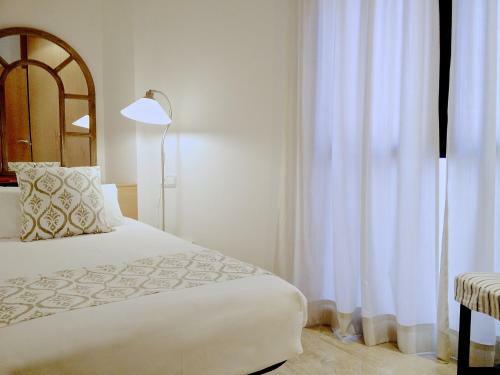 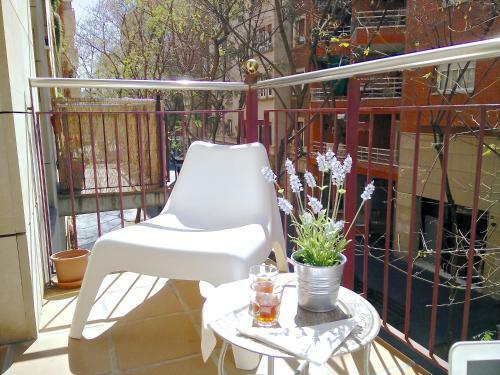 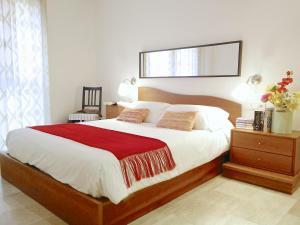 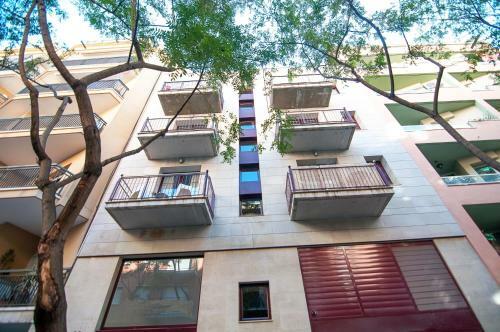 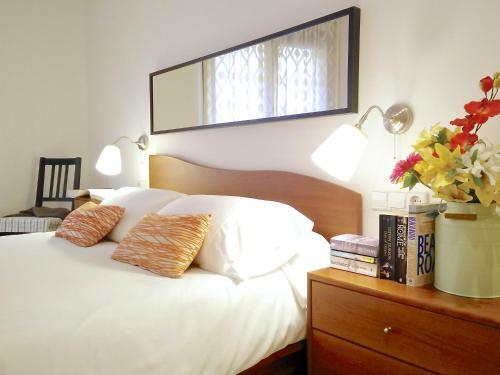 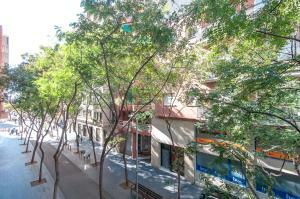 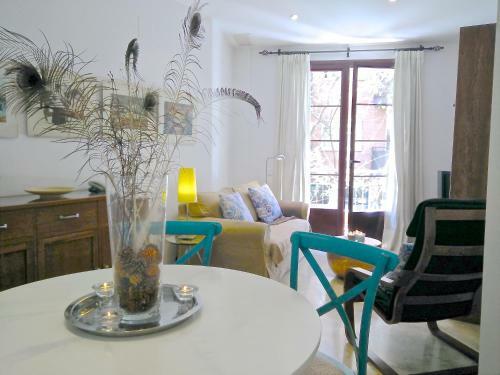 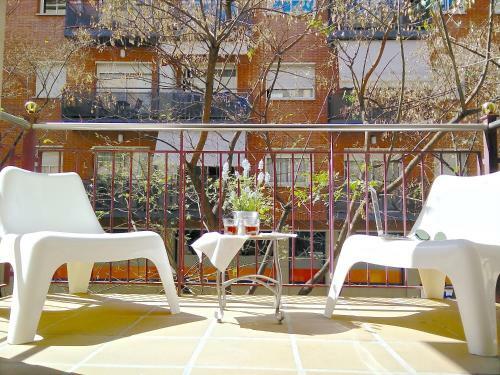 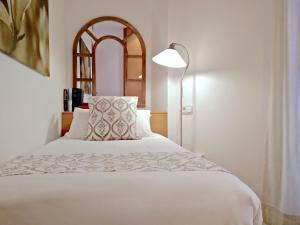 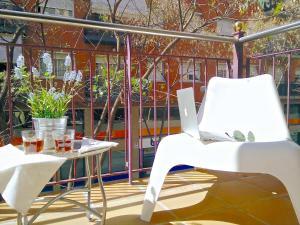 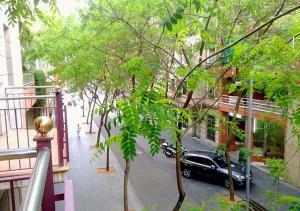 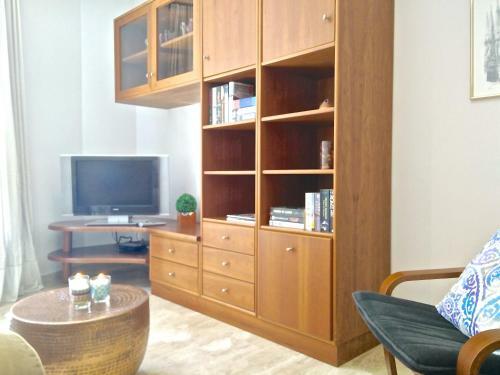 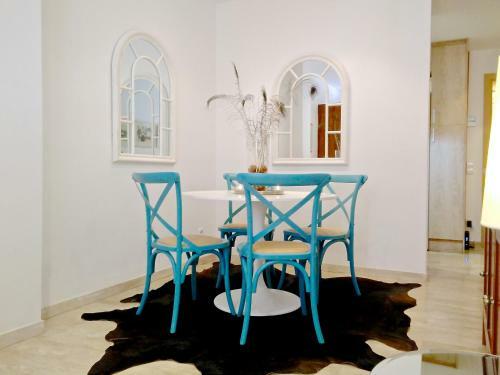 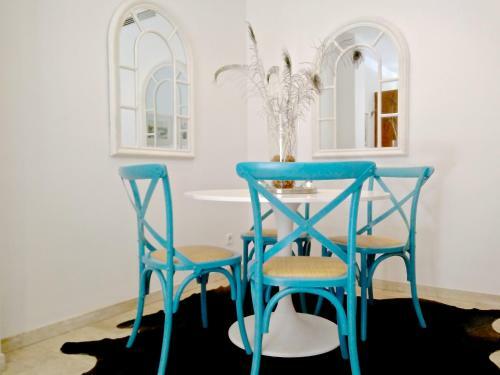 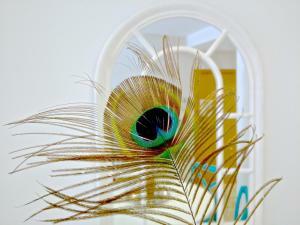 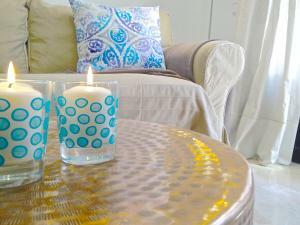 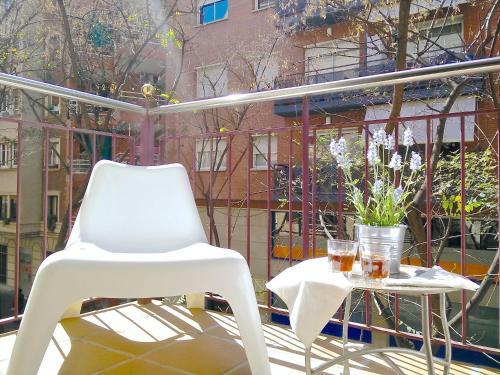 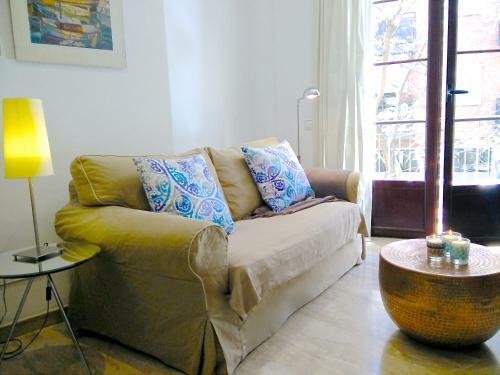 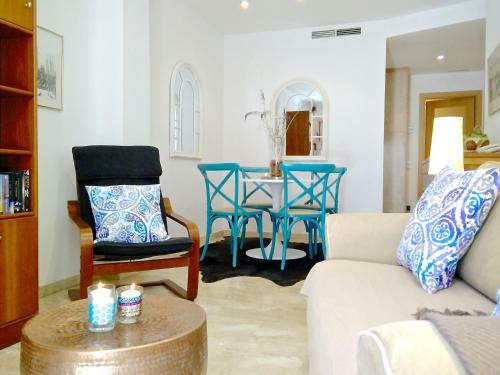 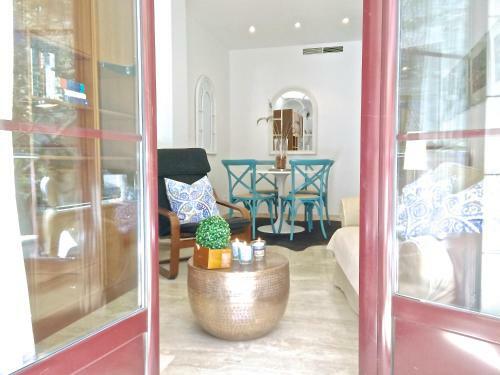 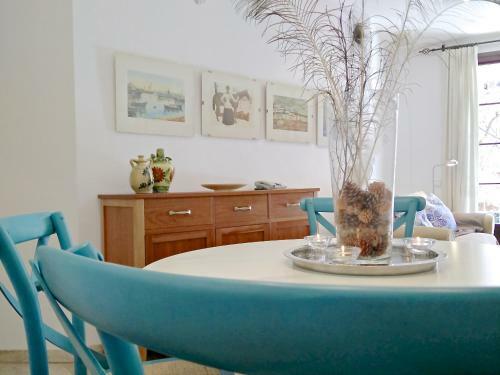 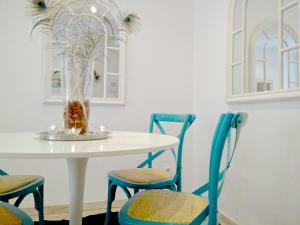 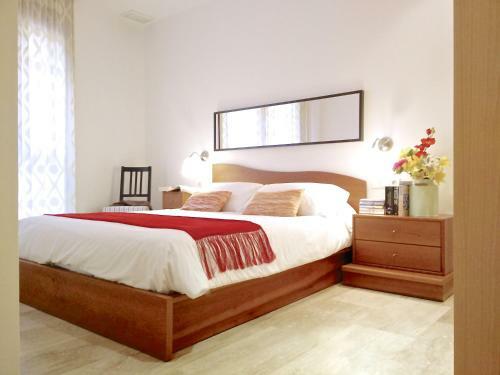 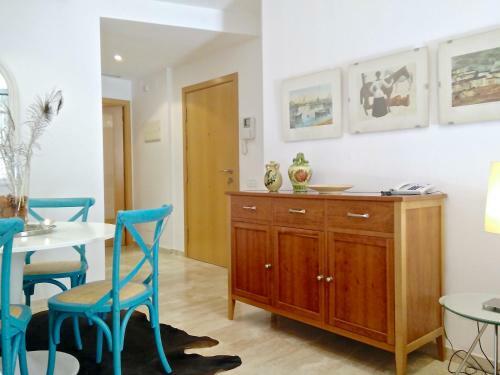 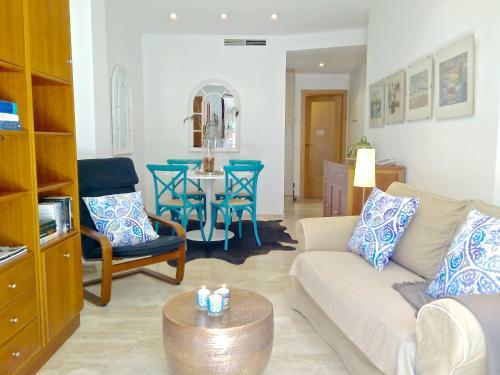 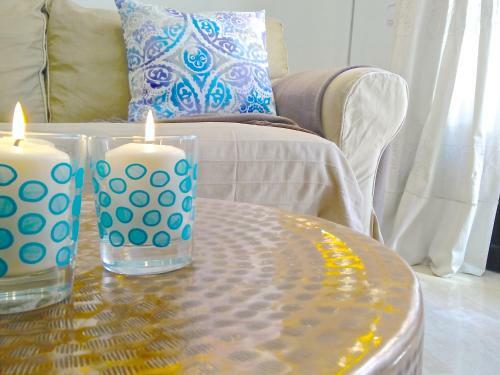 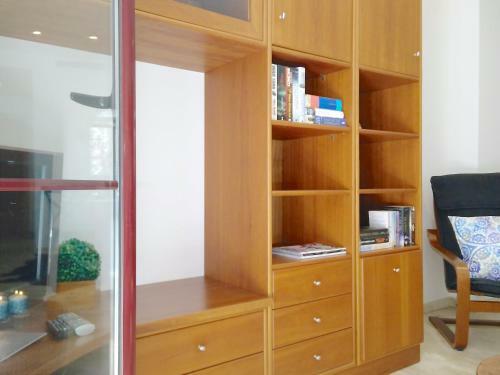 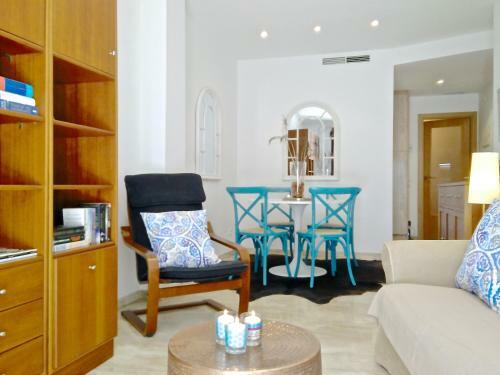 BizFlats Garden House offers modern, air-conditioned apartments located within 500 metres of Arc de Triomf Metro Station. Free Wi-Fi access is available. 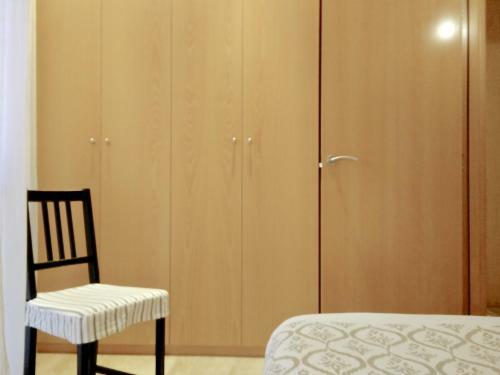 The apartments will provide you with a seating area with a TV and a dining area. 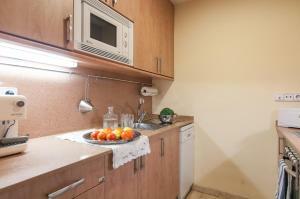 They each have a kitchen with an oven, dishwasher and washing machine. 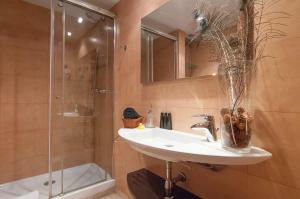 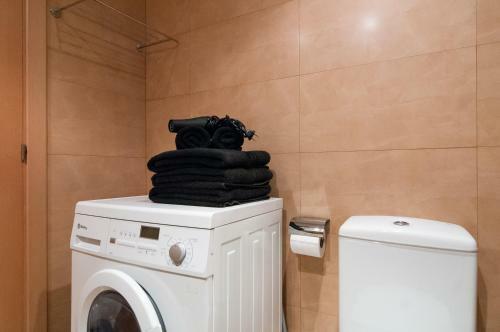 Featuring a bath or shower, their private bathrooms also come with a hairdryer. 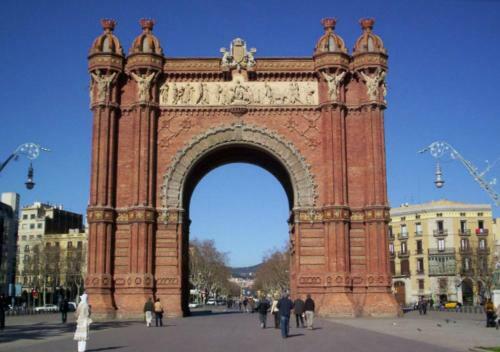 Plaza Catalunya can be reached in a 10-minute metro ride, and airport buses leave regularly from here. 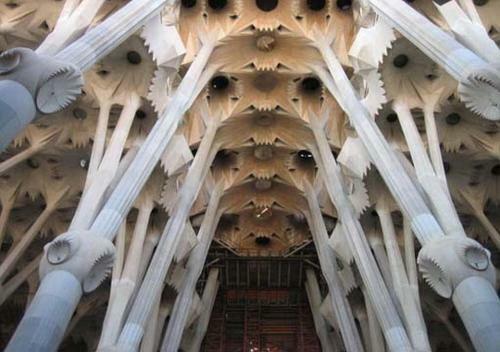 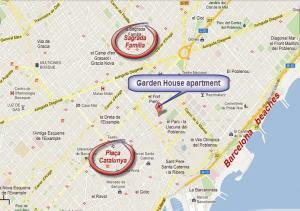 Gaudí's Sagrada Familia is 10 minutes' walk from the apartments. 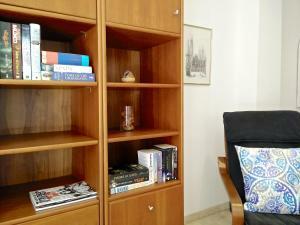 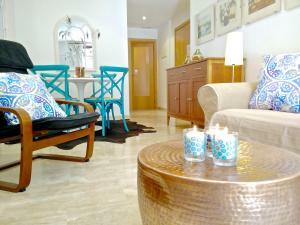 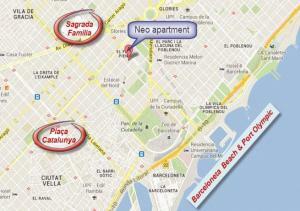 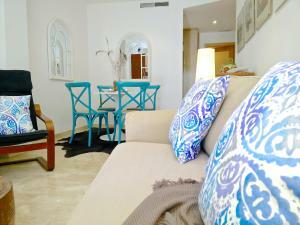 The pictures at the top of this page are a selection of the different apartments located in the Barcelona area. Please select a date and click on the apartments to see the pictures of the individual apartments. 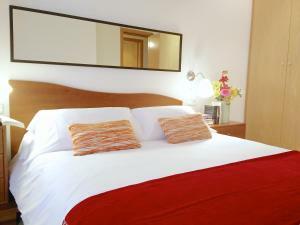 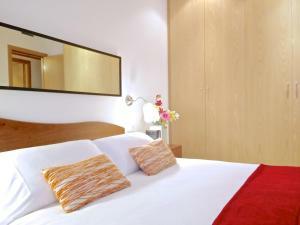 Rate: € 88.00 ... € 263.59; select dates below to get current rates.